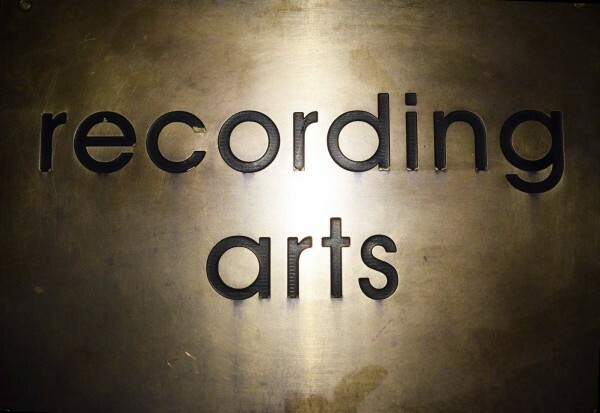 We are very excited here a Recording Arts to let you know of our new location! We have a brand new location right outside of Washington D.C. in Arlington, VA. Feel free to contact us at info@recordarts.com for more information on how to book time with us! See you studio side!